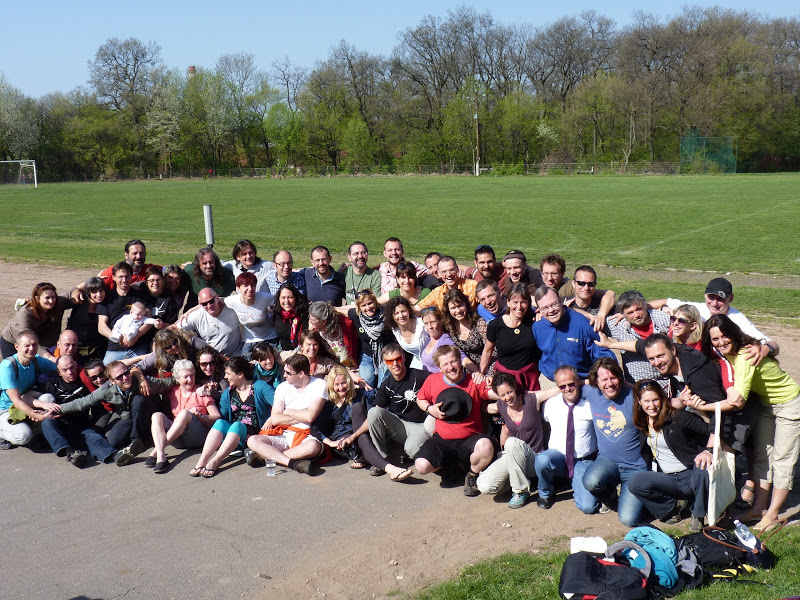 Since 1997 the EEE- Annual Conference has provided a unique meeting place for experiential educators, trainers, therapists and others who are interested in sharing, discussing and challenging their knowledge, methods and techniques. What sets us apart from most other practitioner conferences is our completely informal structure together with our belief that everyone who attends (whether ‘new’ or not) has something to share that others can learn from. This means that the workshops are provided by participants. There are no paid speakers. Everything is voluntary and is organised by the group. We do not have conference themes. 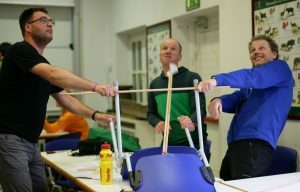 The people who come shape what the conference is about, under the broad and flexible banner of ‘experiential learning’. So on the first day we work all together to create a programme that try to satisfy most of people expectations. In this way we provide a democratic and informal process, open to all participants. 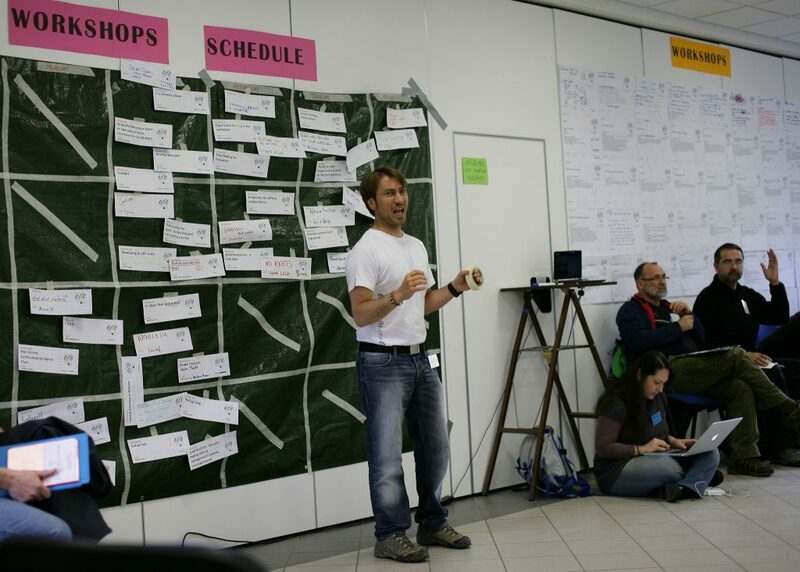 The real challenge is then to choose among the many different and interesting workshops!! Every year the conference is hosted in a different European country. On the last day, in a plenary session, offers to host the next year conference are presented and then voted. Hence the next hosting country is choosen. See where previuos conferences were organized. In 2017 the hosting country will be Trinational team (Germany, Belgium, Holland). For more information about the conference look at EEE 2017.